Now, imagine if that person wasn’t a human, but a network of millions of computers around the world. This digi-dictator has instant access to every scrap of recorded information about every person who’s ever lived. It can make millions of calculations in a fraction of a second, controls the world’s economy and weapons systems with godlike autonomy and — scariest of all — can never, ever die. 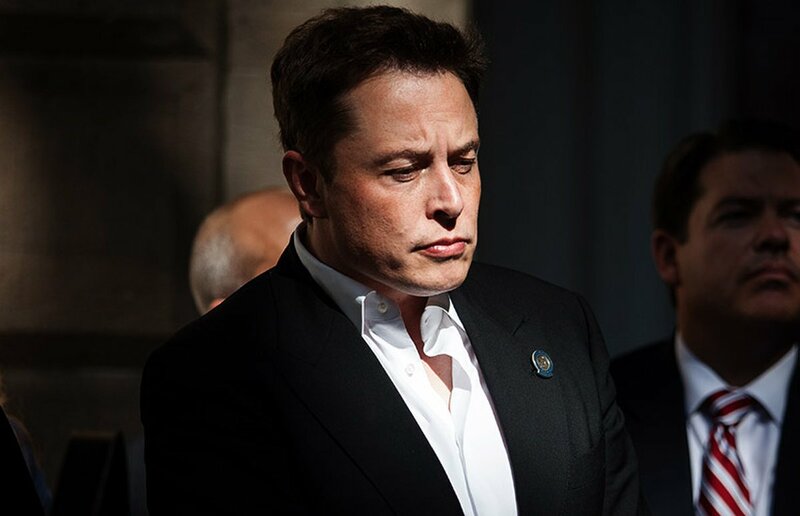 This unkillable digital dictator, according to Tesla and SpaceX founder Elon Musk, is one of the darker scenarios awaiting humankind’s future if artificial-intelligence research continues without serious regulation. And, this hypothetical AI-dictator wouldn’t even have to be evil to pose a threat to humans, Musk added. All it has to be is determined. Those who follow news from the Musk-verse will not be surprised by his opinions in the new documentary; the tech mogul has long been a vocal critic of unchecked artificial intelligence. In 2014, Musk called AI humanity’s “biggest existential threat,” and in 2015, he joined a handful of other tech luminaries and researchers, including Stephen Hawking, to urge the United Nations to ban killer robots. He has said unregulated AI poses “vastly more risk than North Korea” and proposed starting some sort of federal oversight program to monitor the technology’s growth. “Do You Trust This Computer?” focuses on the growing public health and safety concerns linked to the rise of AI, and contains interviews with many other tech moguls, researchers and Erica the creepy news-casting robot. The documentary is available to watch for free here until Sunday (April 8).